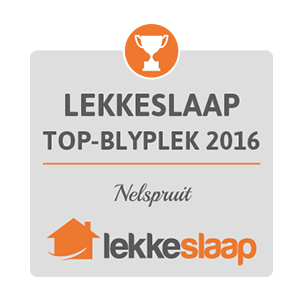 We are a 4-star graded family-run guest house in the centre of Nelspruit, Mpumalanga. We have 9 luxury uniquely decorated 4-star graded rooms, as well as 6 studio and 6 standard rooms. We also have two family-suites. All rooms offer private entrances and balconies / patios. We also offer long term accommodation at a reduced rate. 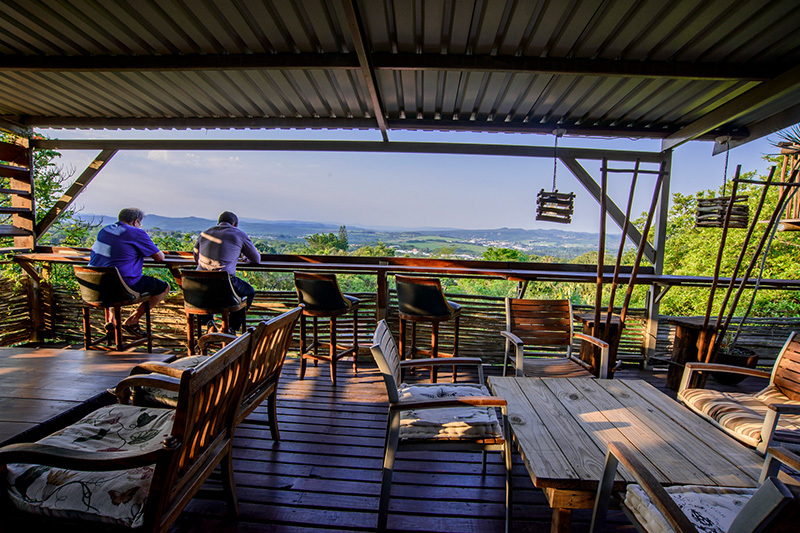 We have an a stunning deck with a view over Nelspruit and the Lowveld area, ideal for watching the sunset or having some sundowners. We have two swimming pools and outside barbeque facilities, as well as abundant bird life in our lavish gardens. 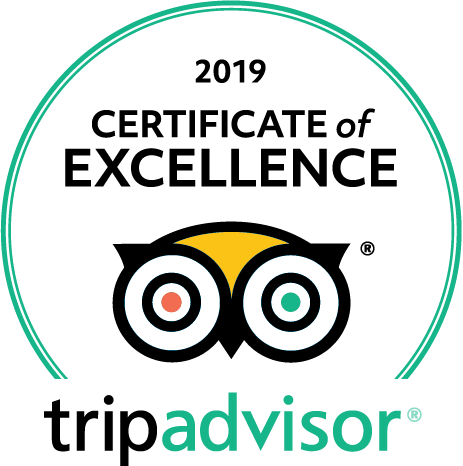 Standard rooms are slightly smaller but very comfortable rooms, with mostly a shower only, in room coffee / tea facilities, bar fridge, and an outside patio with air-conditioning. Flat screen TV's, and DSTV. Private entrance with secure parking. Studio rooms are luxury rooms with most of them showers only, in-room coffee / tea facilities / bar fridge and patio, with air-conditioning. Flat screen TV's and DSTV – some rooms are at the main facility and some across the street from main house. Private entrance and secure parking. 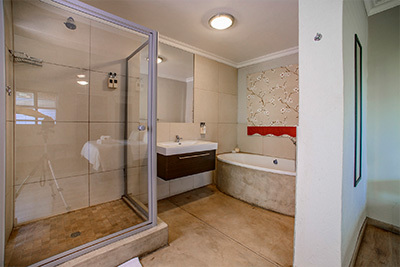 Luxury rooms are 4 star graded, well decorated larger rooms with bath and or shower, in room coffee / tea facilities, bar fridge & private balcony or patio. 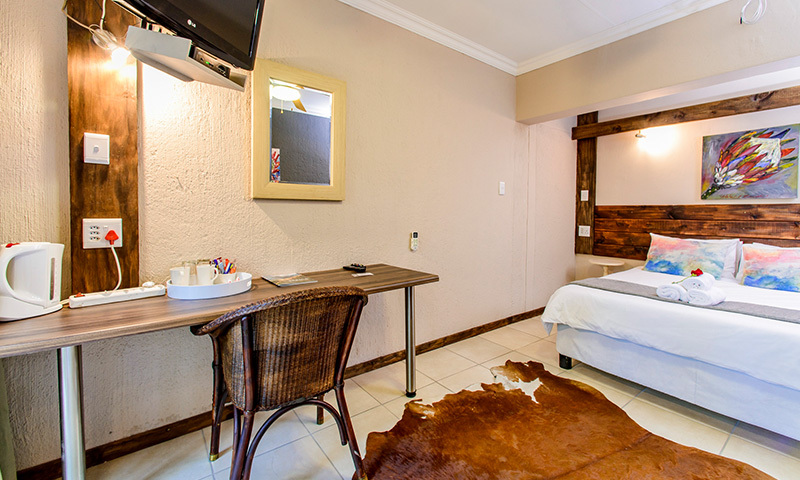 Rooms are fully air-conditioned, with flat screen TV's, DSTV and Digital Safes . Private entrance with secure parking.  What Clients sayBelow are some resent guest testimonials. "No words could describe enough how much of a wonderful time we had. The service is out of this world and a bonus is that it's near a mall. Will most definitely be returning, it's well worth the money!" "What a a lovely place to stay. We thoroughly enjoyed the location, viewing deck, pleasant staff and very comfortable room - in fact we returned again a few nights later and enjoyed it just as much. 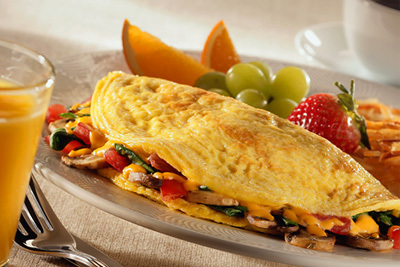 And the omelettes for breakfast were delicious!" 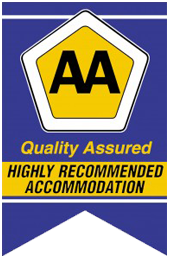 "Staff were really great and made us feel welcome and cared for. Breakfast was excellent...cash bar is a real nice option at this guesthouse. Super views from the upper deck too." "We were so well looked after, Nona welcomed us. She even had my favourite Chardonnay ready for me. The food served was very delicious, and the breakfast was excellent. The accommodation was good, and the bed comfy. We had a little patio to relax outside with a braai area if we wanted to use it." 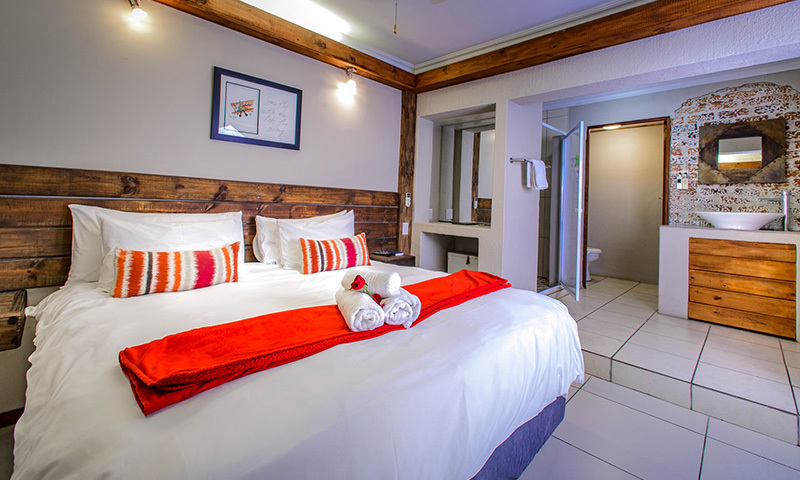 "Absolutely loved my stay at this guest house, they were extremely accommodating to my family which can be hard at times as we have 2x babies (3yrs and 11months). The staff were great, the rooms were lovely, shower and HUGE bathtub were a plus! The decor of the lodge has such a warming African feel. There is also a incredible viewing deck!" 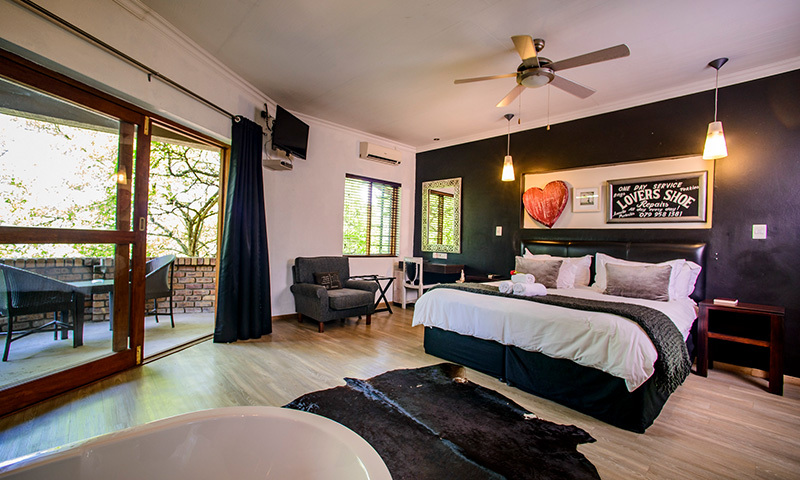 "The guesthouse is absolutely stunning, makes you feel like you are in the middle of the bush. The most gorgeous view over Nelspruit. Very Cosy and inviting. They accommodated my two kids (arranged the camp cot and extra bed for the toddler) everything was so organised once we arrived. They have a play area for the kids which they loved. The food was delicious and fresh! 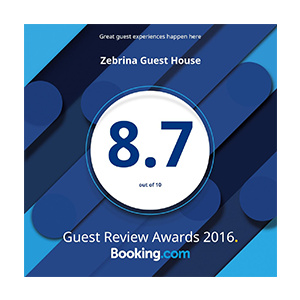 Had such a great stay, would definitely go back and i highly recommend it for families and anyone :)"